Little Paddington’s 2019 registration is now open! Sign up for a school tour, to see how we shape our pre-schoolers to become the inventors and thinkers of tomorrow. Little Paddington Serangoon will transform, for little ones to take brilliant strokes of creativity with fun-filled activities. 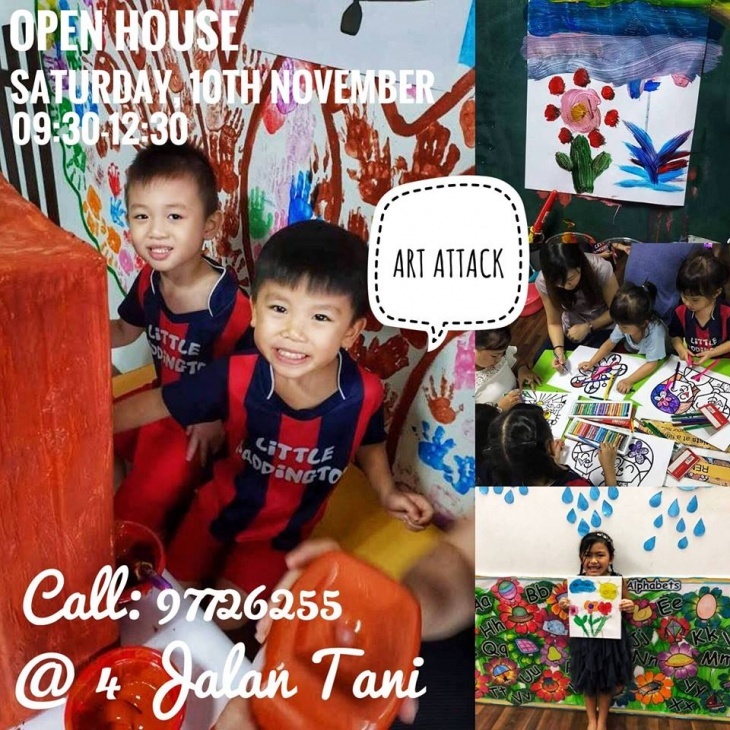 Enjoy a waiver of up to 500 SGD* when you sign up during our ‘Art Attack’ Open House on Saturday, 10th November @ 09:30-12:30! CALL +65 62803007/ +65 97726255 to register.